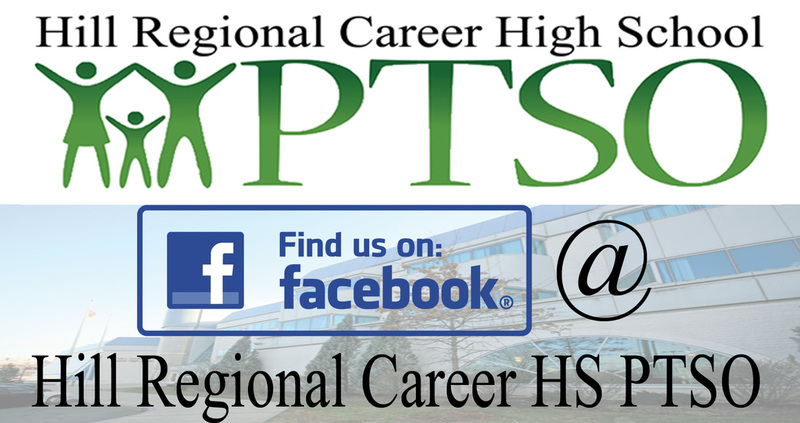 With news from Career High and PTSO. Fill out the form below with your current email and contact information. Enter the five digit school code 17971 for Career.